LOVE!!! 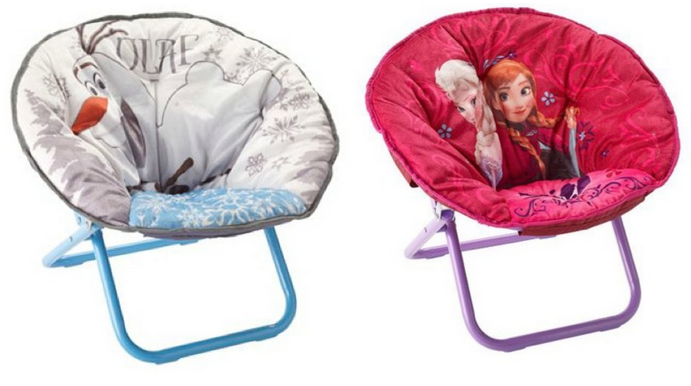 Right now at Bon-Ton you can get an incredible deal on both the Disney Frozen Olaf Saucer Chair and the Disney Frozen Anna & Elsa Saucer Chair!! Reg. $40 each, they are marked down to just $20!! Shipping is FREE with the promo code FREESHIP — Head over to Bonton.com now! !